Unlike wireless cameras, wired cameras are not vulnerable to signal interference. While wireless cameras are prone to failing due to bad weather or conflicting radio or cell phone frequencies, wired cameras never have to worry about interruptions due to signal loss. Wireless security cameras are sometimes subject to remote hacking. It is easier for unauthorized people to hack your wireless security system, which completely defeats the point of having a security system in the first place. If you anticipate recording sensitive information with your camera that you do not want anyone to hack into, you may want to consider a wired camera over wireless. After wired security cameras are installed by professionals, there is very little effort needed to maintain them. Wireless cameras need regular maintenance and battery changes which a wired system doesn’t require. 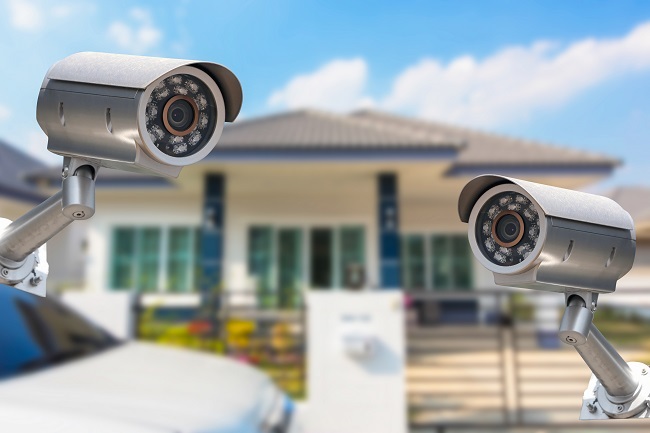 Both wireless and wired home security systems have their benefits, but the most important thing is that your security camera protects you and your home. Wired security cameras can be hardwired to a house or building so that an alarm will go off when someone enters, and although the initial setup may take some effort, a wired security system comes with many benefits, not the least of which is the ability to serve you for many years to come. For more information about wired security cameras, please contact us.